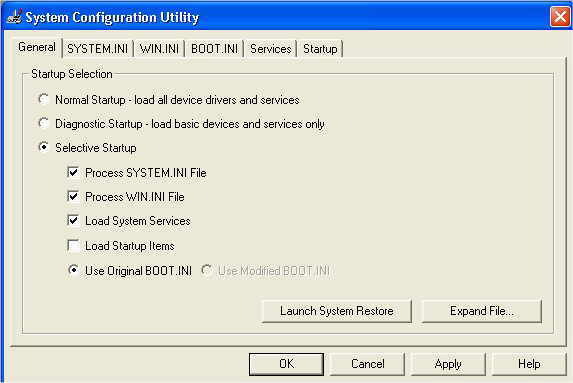 1) Click on "START" then "RUN"
2) Type "MSCONFIG" and click on "OK"
3) Now Click on "LAUNCH SYSTEM RESTORE"
4) Leave Defaults and Click "NEXT"
5) Select a date to restore from, (Warning all software installed after date will be completely removed) and click on "NEXT"
6) You will be asked to confirm date, if you are happy then click on "NEXT"
7) Your computer will now reboot, do a bit of work and when finished the below screen will be seen, your problem should now be solved, if not try another date prior to this. 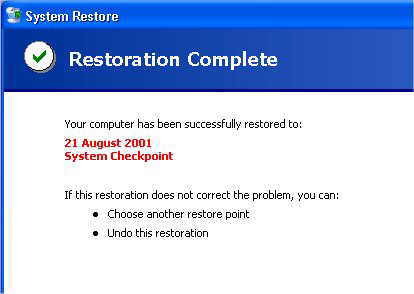 8) Done. 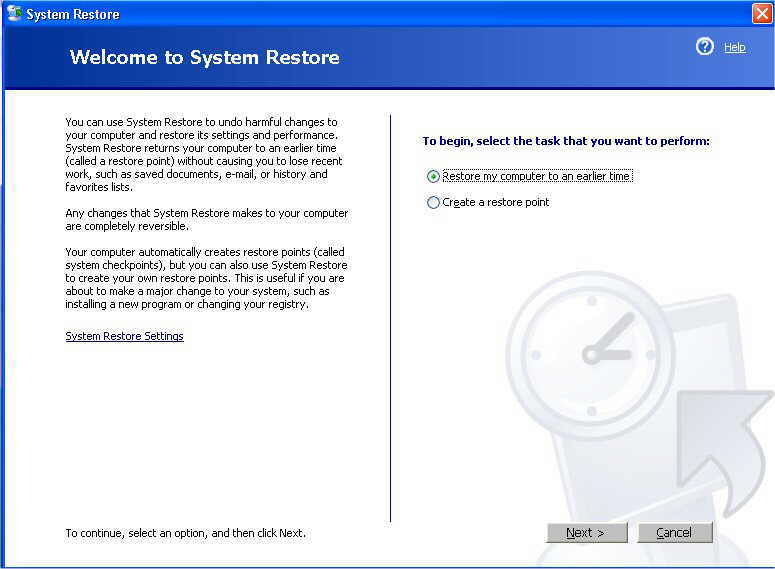 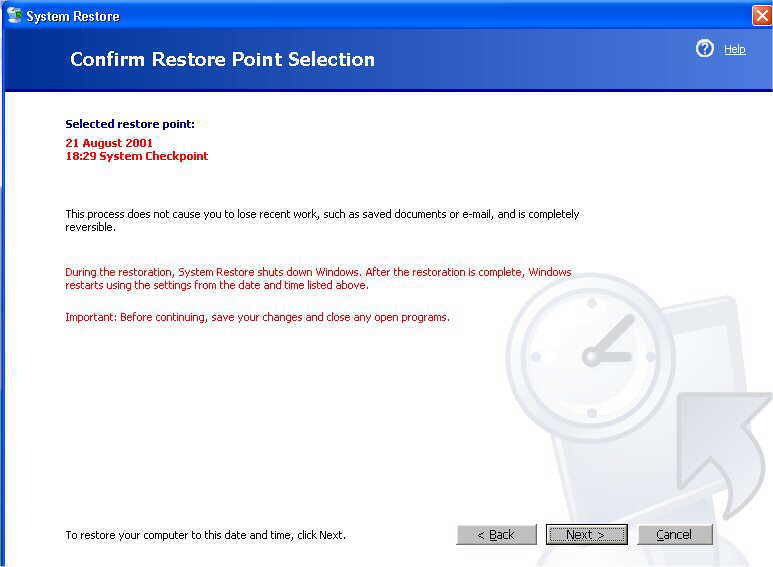 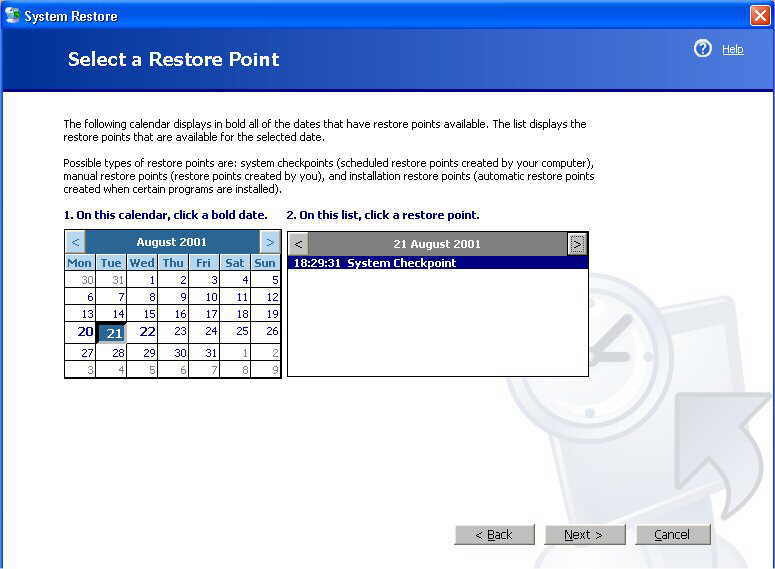 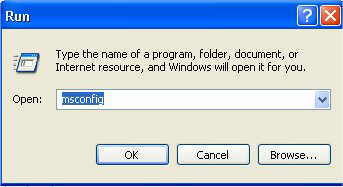 You can undo system restore by simply launching it again and selecting "UNDO RESTORE"